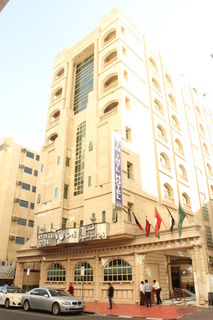 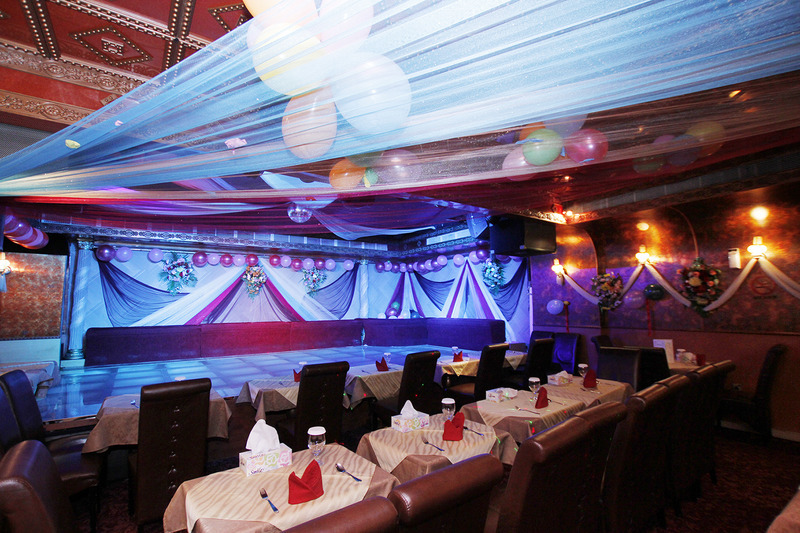 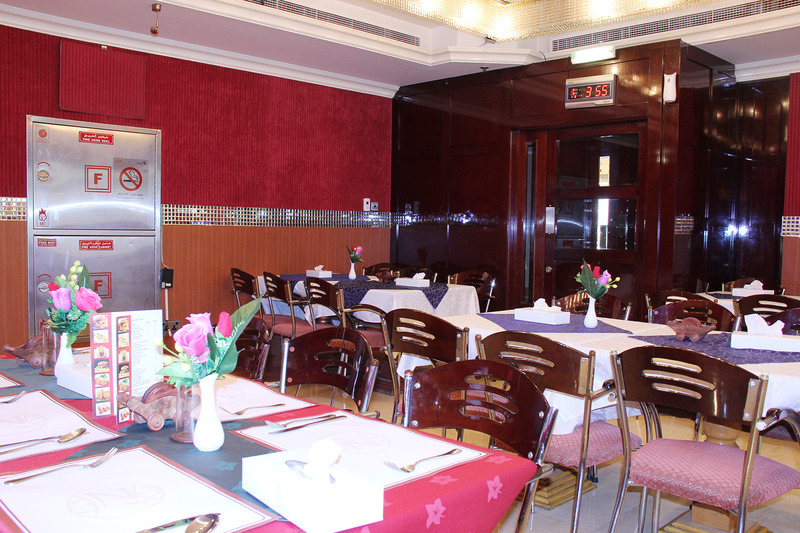 This city hotel is situated just a 5 minutes' driving distance from the Gold Souq, in Dubai. 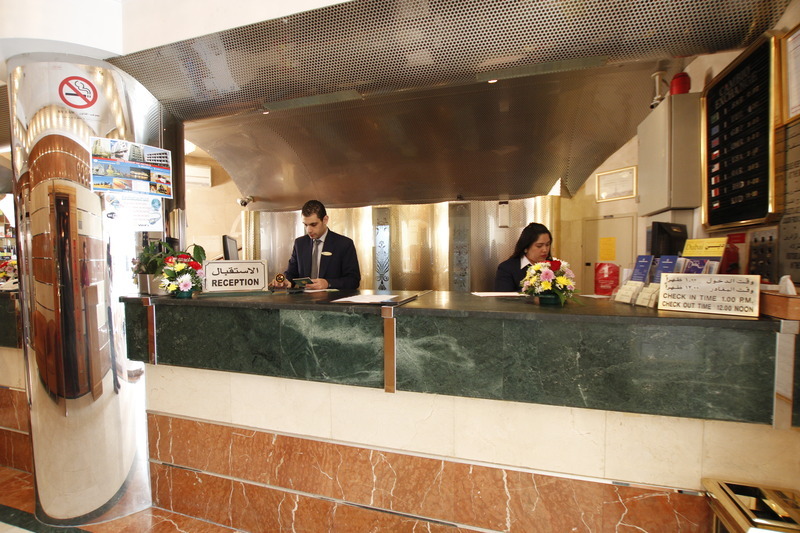 The hotel basks in the glory of its prestigious setting, lying just a short walking distance from the city's main shopping centres. 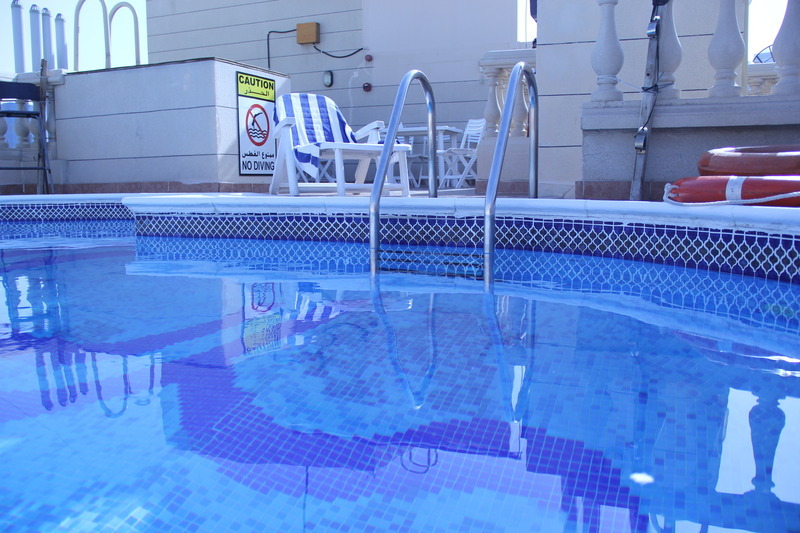 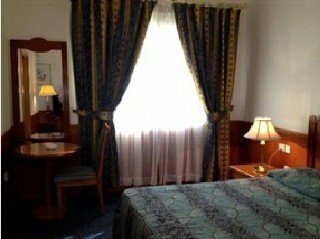 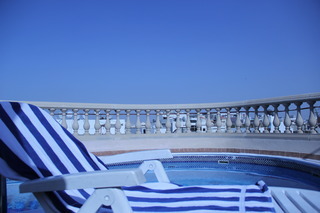 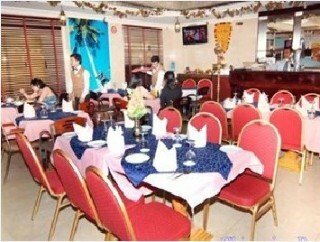 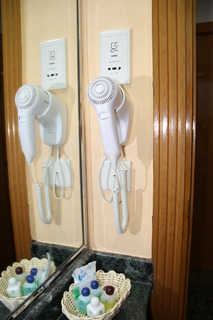 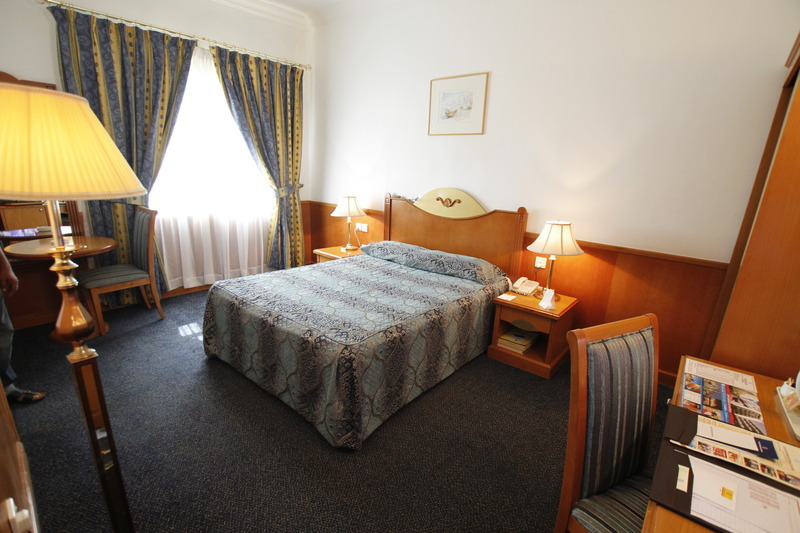 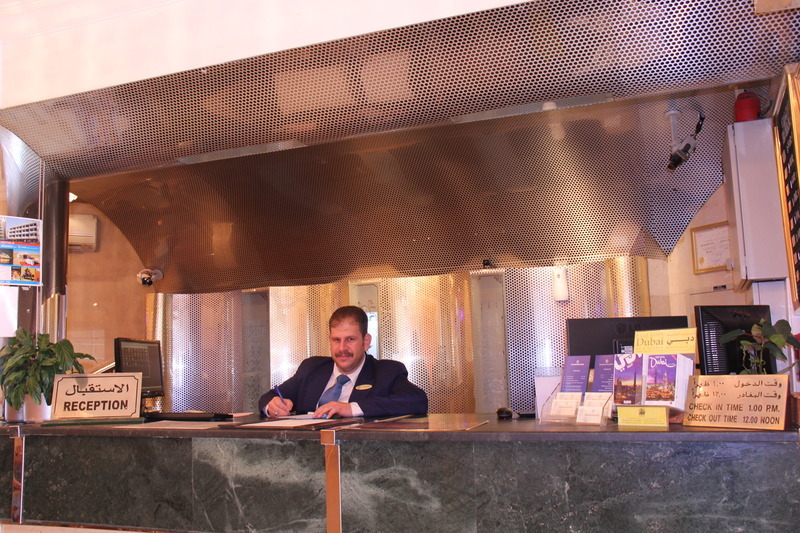 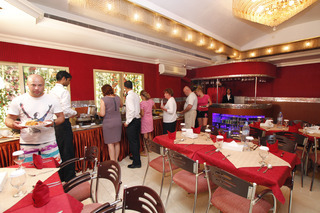 The hotel is located just a 5 minutes' drive from Dubai International Airport. 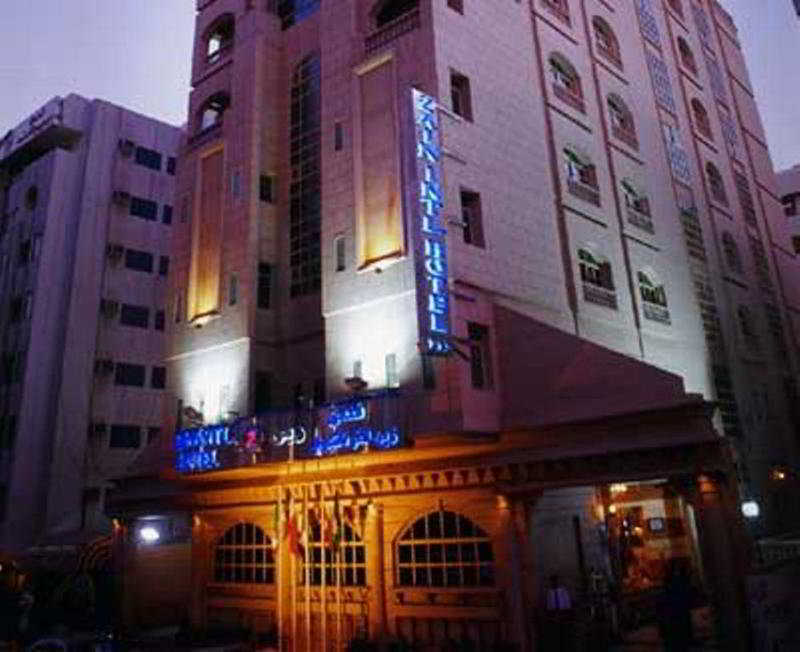 This wonderful hotel enjoys a distinctive architectural design, blending effortlessly with its chic, cosmopolitan surroundings. 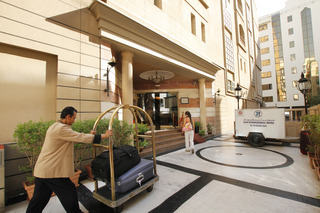 The hotel allures visitors into the elegant surroundings of the lobby, immersing them in regal grandeur and luxury. 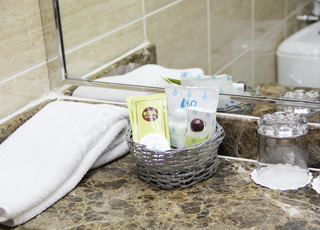 The guest rooms ooze splendour and elegance, offering the utmost in comfort and style. This magnificent hotel boasts a boundless choice of facilities and services, meeting the needs of discerning traveller to the highest level of excellence.